I have always loved Passover. Beyond the food and family, the centerpiece of the seder is magid, the recitation of the story of how we were slaves in Egypt. We – all of us, together. This begins the Exodus, the first large-scale and lengthy (40 years!) 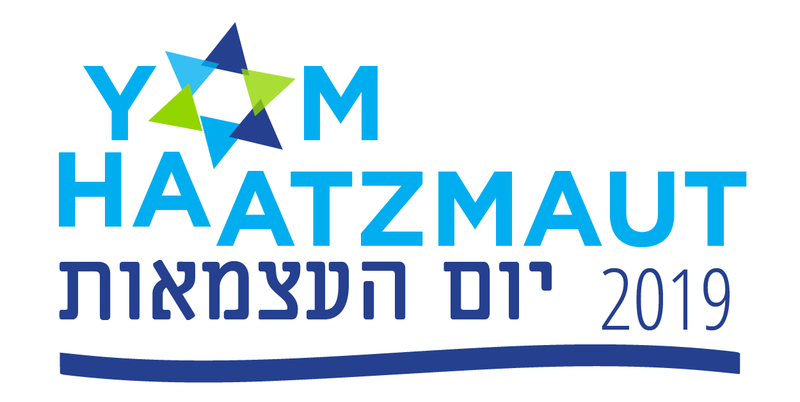 community mission to the land of Israel. 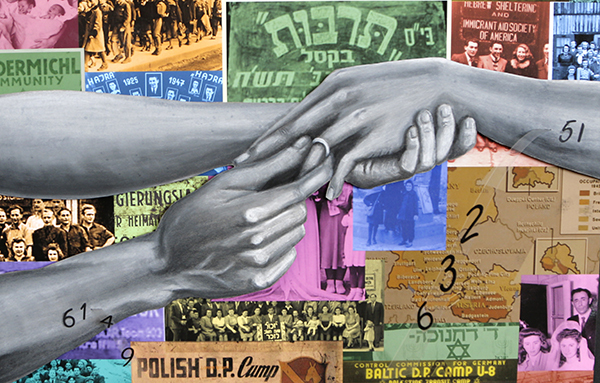 We tell the story each year to friends and family, with special emphasis on making sure that the next generation understands that they too are an important part of this story – the story of the Jewish family. 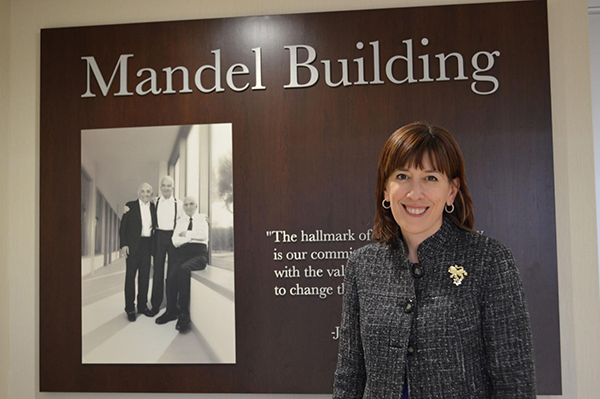 While the Jewish Federation of Cleveland continued to move forward during its leadership transition, new president Erika B. Rudin-Luria pressed pause on meetings to take advantage of the moment and learn from leadership, community members, people who built the community and those who are continuing it. 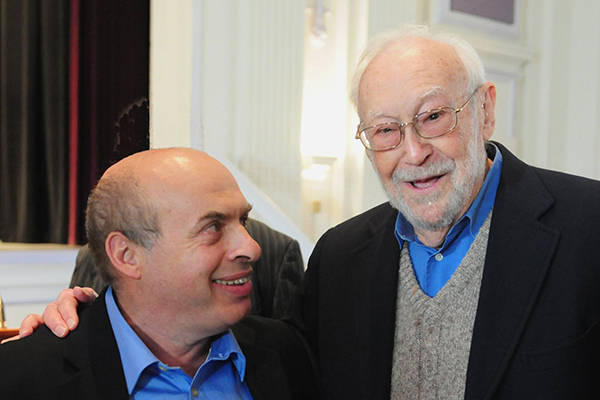 We are saddened to share the loss of Louis Rosenblum z"l, a leader in the creation of the Cleveland Council on Soviet Anti-Semitism and the national Soviet Jewry movement. 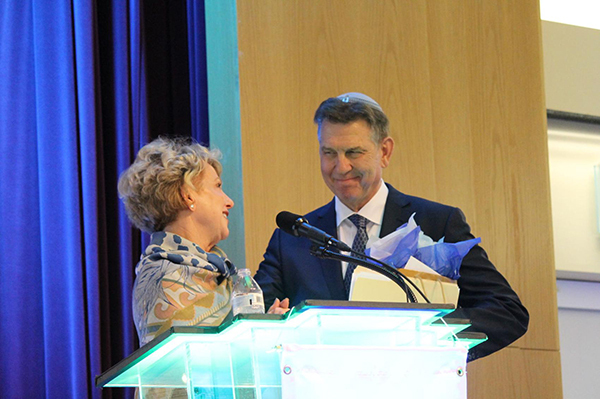 The rekindling of anti-Semitism and the characterization of Israel were thoughts Gary Gross shared as he gave his third and final address at the Jewish Federation of Cleveland’s 115th annual meeting April 8. He proposed the two go hand-in-hand. 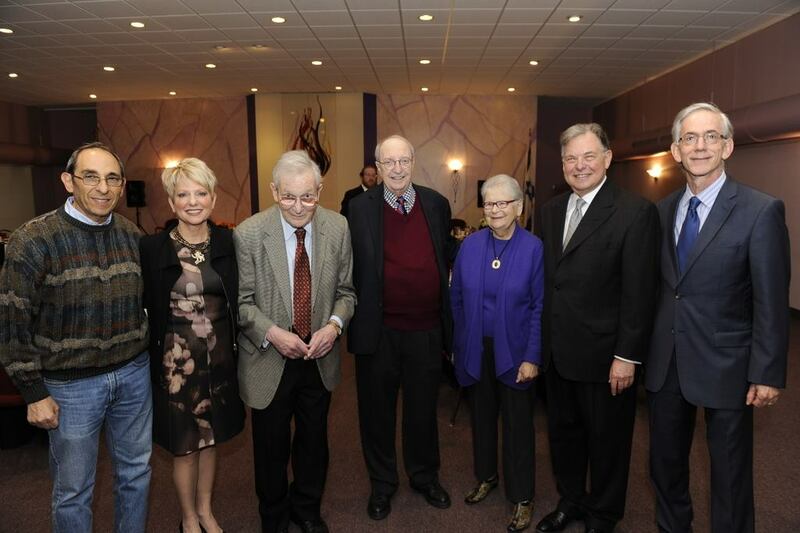 To combat anti-Semitism, a unified Jewish community is needed. Yet varying thoughts Jews hold on Israel can create disagreement and prohibit unification. 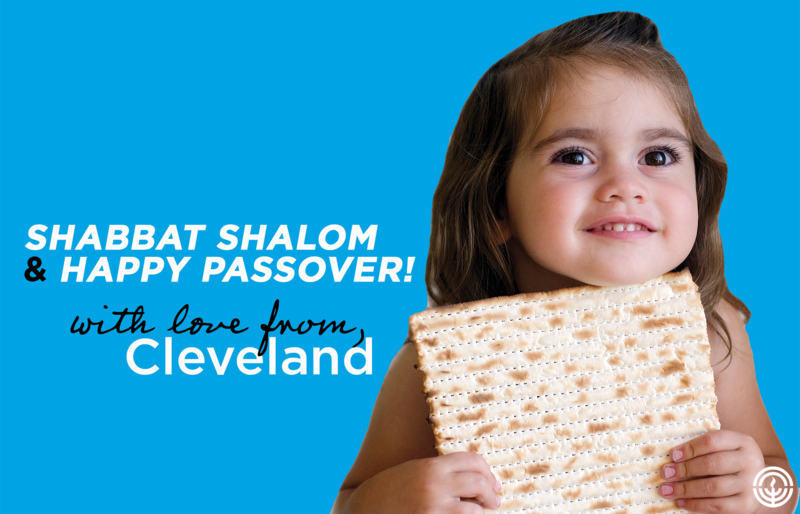 Celebrating 115 Years of Jewish Cleveland! Our community is a special place! 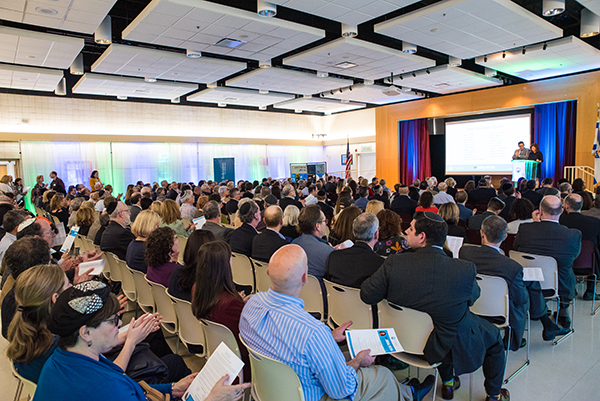 A packed house of more than 300 people joined together at Gross Schechter Day School for the Jewish Federation of Cleveland's 115th Annual Meeting. 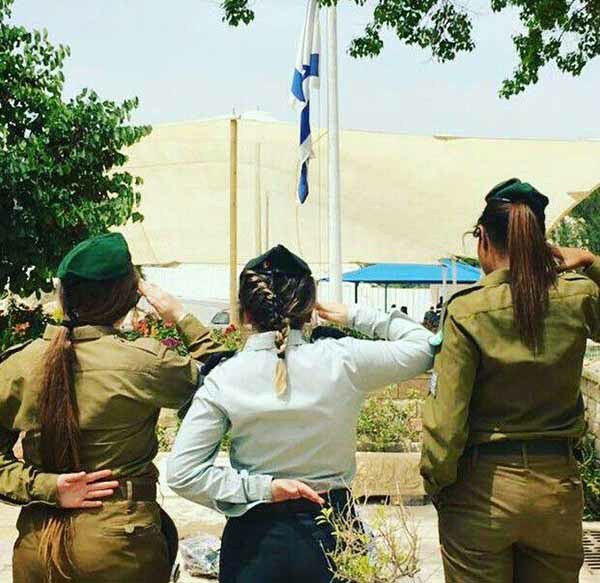 As a kid in Israel, we grow up with the understanding that one day we will wear the IDF uniform and we’ll be responsible for people’s lives. 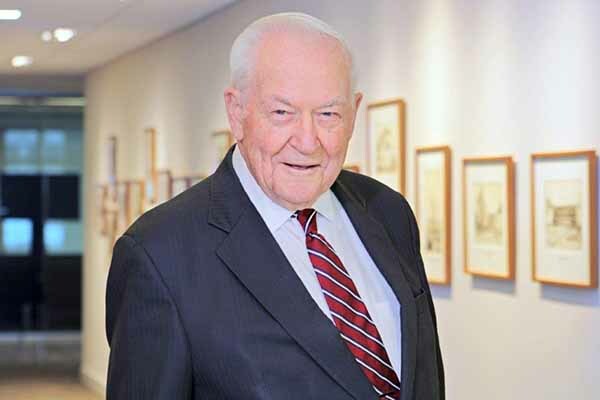 The Jewish Federation of Cleveland will honor Richard W. Pogue, longtime civic leader and lawyer, with its highest honor during the Federation’s 115th annual meeting at 7 p.m. April 8 at Gross Schechter Day School in Pepper Pike.